At The Cellar, we carry a large selection of wines ranging in price, taste and origin. As Dothan’s signature wine house, we offer the expertise to assist you in choosing the perfect wine pairing for any meal. Don’t see a type of wine you need? Amanda can place an order for it that day! Are you planning a wedding, anniversary celebration or birthday party? We offer a wide selection of wines for YOUR special occasion. Bring in the party menu and we will help you pair a wine for each course FREE of charge! Select 6 bottles or more and receive 5% off your purchase! Select 12 bottles or more and receive 10% off your purchase! Working with our incredible wine & beer experts and vendors, it is our pleasure to provide unique and wide ranging wines and craft beer. You’ll find plenty at The Cellar that can’t be purchased elsewhere. 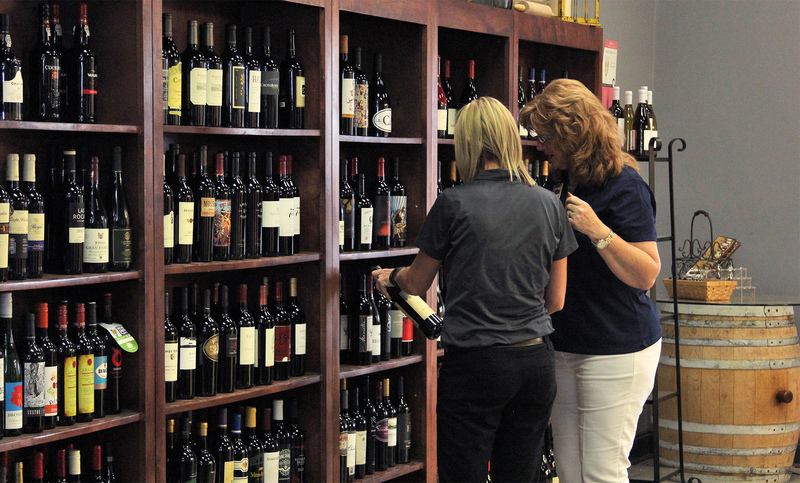 As Dothan’s specialty wine house, we love to bring in unique, as well as favorite selections of wines and craft beers… keeping a large inventory of those hard to find wines. From the most discerning wine lovers to the more adventurous, our wine & beer experts will work with you to create your own custom special orders each week, month, or whenever!